The Hopper Level Detector EC3165 reliably detects hopper levels and indicates hopper build up resulting from a variety of factors. In 2005, Baltec Australia successfully launched a Hopper Level Detector and was very pleased to receive positive feedback from power stations, who have acknowledged the benefits of the product. The product has been designed internally by our engineers to meet the harsh, hot and dusty environments of electrostatic precipitators and bag houses. The product has been tested under extreme conditions in our laboratory as well as on site. With a simple and robust design, the EC3165 is easy to install without external labour. 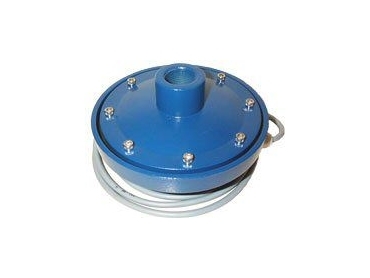 Accessories such as plates and standpipes can also be tailored made to your requirements.